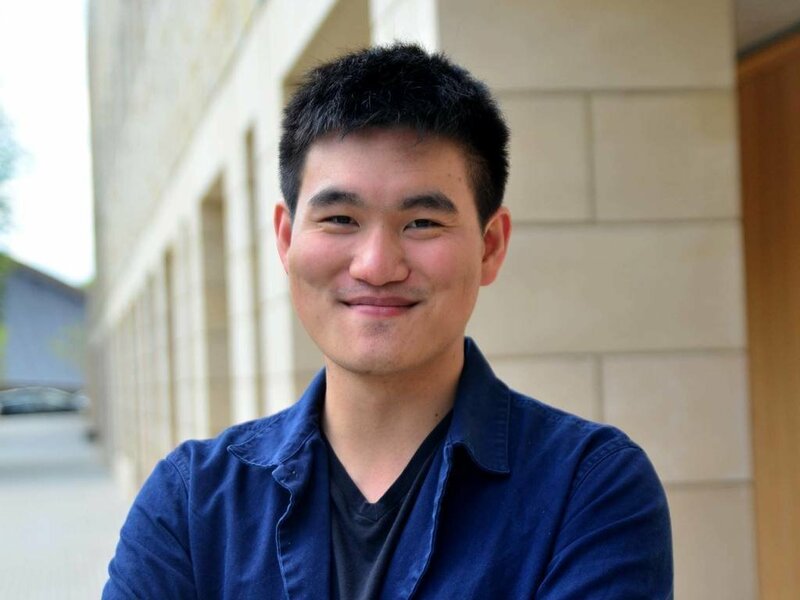 Kevin completed his PhD at in Applied Physics in 2018 at Yale University under the supervision of Prof. Robert Schoelkopf. During graduate school, he worked on experiments using multiple qubits and cavities, culminating in the implementation of a teleported quantum gate. Outside work, he enjoys swing and blues dancing and cooking.